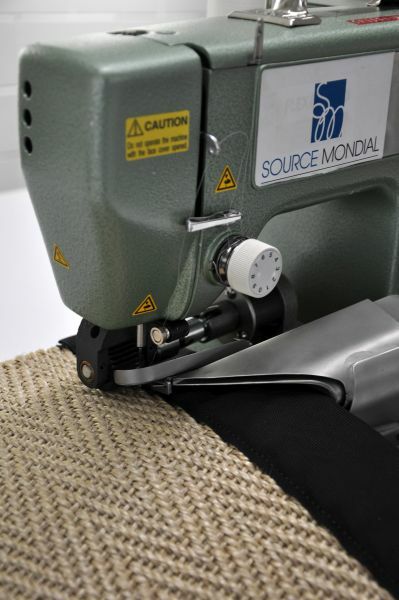 ALL SOURCE MONDIAL NATURAL SISAL CAN BE READILY BOUND INTO YOUR OWN BESPOKE RUG. 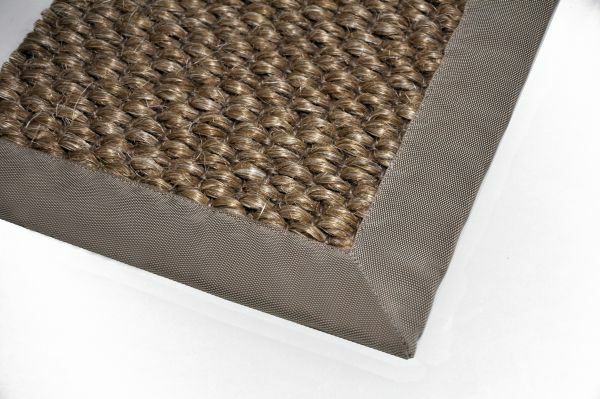 When it comes to binding a sisal rug there are a number of options available. The best option for you will often depend on the size of the finished rug, the scale of the sisal pattern and whether the binding is to be a feature of the rug or is to more discreet and simply enhance the sisal itself. For a borderless finish we can offer our concealed edge binding. This finish is a self-turned edging and includes an underlay insert for added comfort and cushioning underfoot. 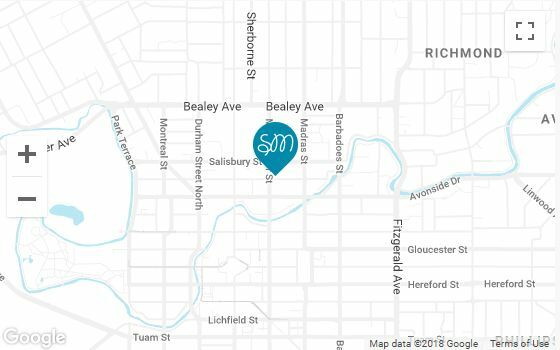 Whatever you’d like including sisal style, dimensions, binding finish or border fabric, our team will work with you to achieve the best possible result that meets with your usage, aesthetic and budget requirements.